Infographic: What Steps Are Business Leaders in Myanmar Taking to Prepare for Future Growth? 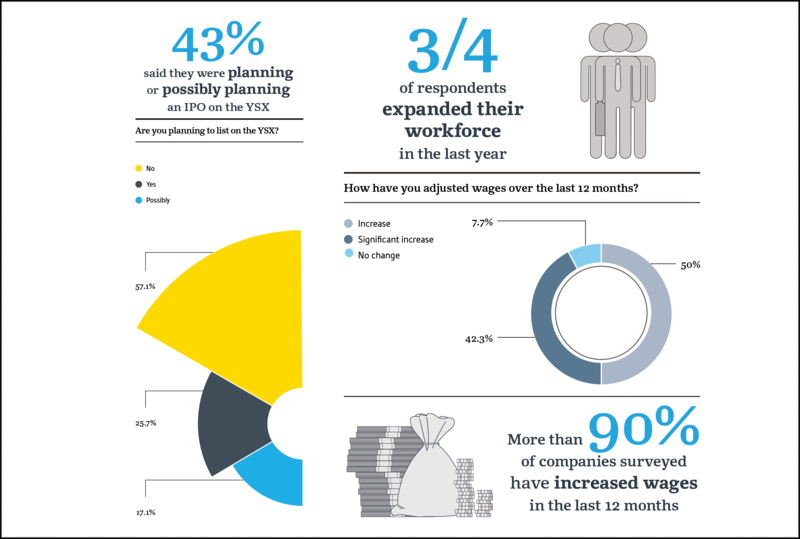 The launch of the Yangon Stock Exchange (YSX) was one of the most anticipated events among frontier market investors in 2015, and according to an Oxford Business Group survey of C-suite executives in the country, many companies are now mulling the possibility of an IPO. However, of the 26% with firmer plans to list, close to half are looking at a five-year horizon. As such, nearer-term expansion is likely to be financed through a mix of internal funding and bank credit. With companies nonetheless preparing for growth, substantial hiring is under way, along with accompanying wage hikes to attract and retain top staff. Access to financing and the availability of human resources are key determinants of the long-term development path of newly emerging economies, and Myanmar is indeed facing formidable challenges in both of these areas.